Editor’s note: Civil Beat is again updating our popular public employees salary database, which reflects salaries as of July 1, 2017. It’s still not the full story, as you’ll see below. From pipefitters to electricians, hundreds of Hawaii County employees have been added to Civil Beat’s public employee salary database after an opinion by the state Office of Information Practices that their identities should be disclosed. 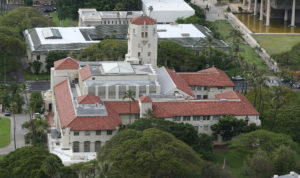 The workers’ positions and salaries were already in the database, but Hawaii County had refused to release their names. The county based that decision on the fact these 96 job titles pay a specific amount instead of a salary range. “Disclosure of name and the exact salary would constitute clearly unwarranted invasion of personal privacy,” the county said in denying Civil Beat’s records request in December. 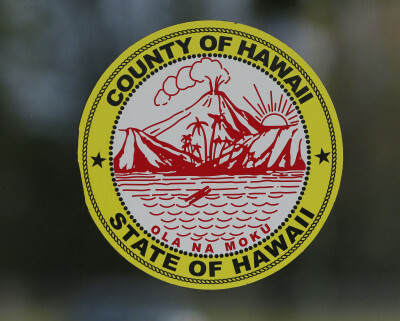 Civil Beat appealed that decision to the Office of Information Practices, which said in an Aug. 31 opinion that, under state law, the county could withhold neither the employees’ names nor their salaries. “The names of the employees filling the 96 positions listed by Requester are mandatorily public … even if the exact salary of a covered employee has been previously disclosed without that person’s name,” the OIP said. The Hawaii County listings include 2,538 employees. 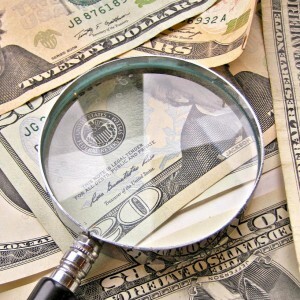 While the county had previously provided the names and specific salaries of a few top employees, for the most part it only identified workers for whom a pay range could be reported rather than a specific salary. And those ranges are sometimes vast. 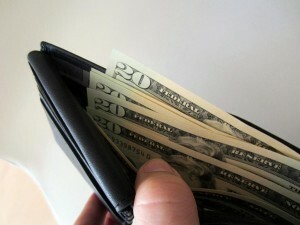 For instance, 24 Hawaii County employees are listed as earning from $69,084 to $127,284. Another 14 employees are listed as earning from $74,724 to $137,652. For hundreds of other employees, the database has read “No name provided.” Until now. A total of 2,538 Hawaii County employee positions are listed in the database, along with tens of thousands of other public employees throughout the islands. Civil Beat initially requested the information shortly after the 2018 fiscal year began July 1, 2017. Most counties and state agencies responded in a timely fashion. All of the salaries in the database are as of that date, so they don’t reflect, for instance, the raises of 15.4 percent to 34.6 percent that top Hawaii County officials received earlier this year. But even with the addition of the information from the Big Island, the database is not complete. That’s because the statewide police union has filed a legal challenge against the Honolulu Police Department to prevent it from releasing the names, ranks and salaries of most officers. City attorneys had determined that police officers’ names — except for those in “deep” undercover capacities — should be released along with their salary information, as is the case under state law for all public employees. The statewide police union is suing to halt the city’s plan for releasing information for Civil Beat’s database. The State of Hawaii Organization of Police Officers believes the names of any officer who is or has ever been in any undercover assignment should be protected from disclosure, not just those currently in deep undercover roles. 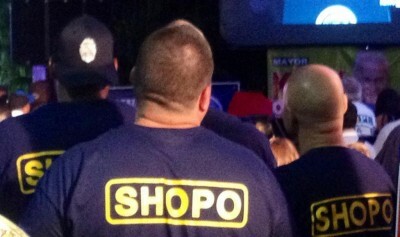 When the city rejected SHOPO’s argument, the union filed suit to block the release. Civil Beat intervened in the case on the side of the city, and a hearing was held before Circuit Court Judge Virginia Crandall in May. Crandall has not yet issued a ruling. Or you can comment directly on this story by scrolling down a little further. We are enabling comments on some stories in the spirit of robust community conversation. 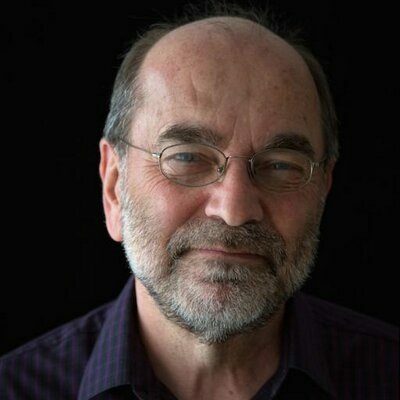 Richard Wiens is the News Editor of Civil Beat. You can reach him by email at rwiens@civilbeat.org or follow him on twitter at @WiensCivilBeat.